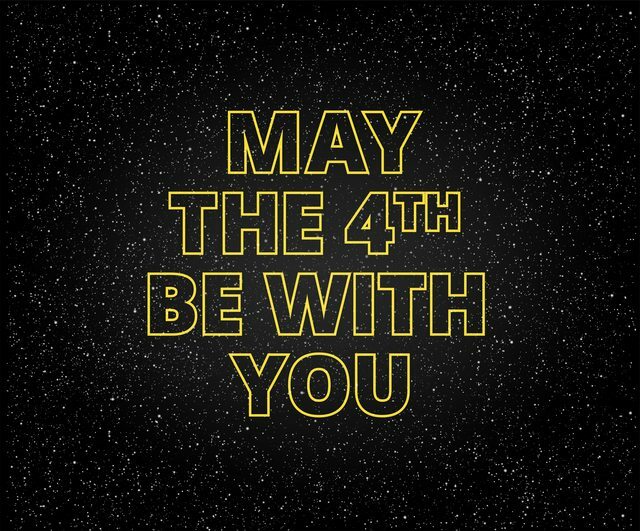 Gather with other little Padawans for our Star Wars-themed storytime. Experience the fun from a galaxy far far away... All ages welcome, costumes encouraged. While you're at it, blast off into summer by being one of the first to sign up for our Summer Reading Program and earn goodies. Join us for songs, stories, words, letters, numbers, and general silliness in this storytime designed to get children ready for kindergarten. Ages 3-5. 05/09/2019 @ 9:30am - 10:00am Mesa Express Library Join us for songs, stories, words, letters, numbers, and general silliness in this kindergarten readiness storytime. 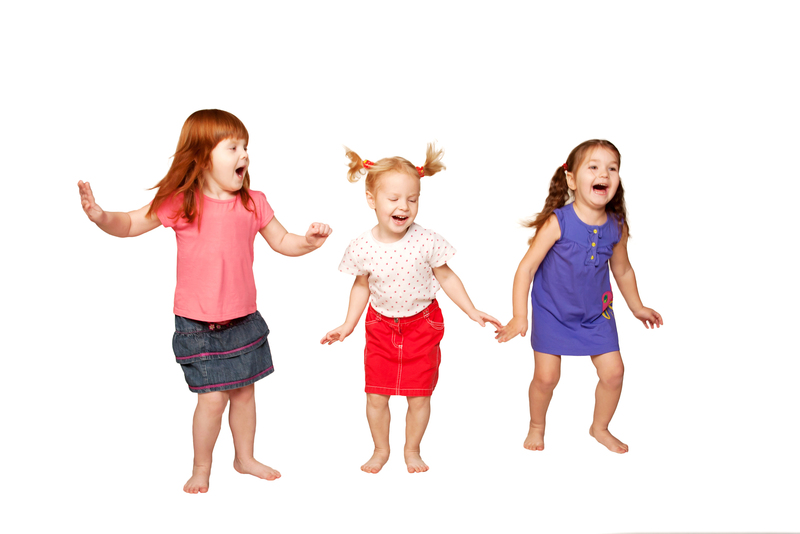 05/16/2019 @ 9:30am - 10:00am Mesa Express Library Join us for songs, stories, words, letters, numbers, and general silliness in this kindergarten readiness storytime. Dance, sing, and rhyme—it's always a good time! Ages 2-5.